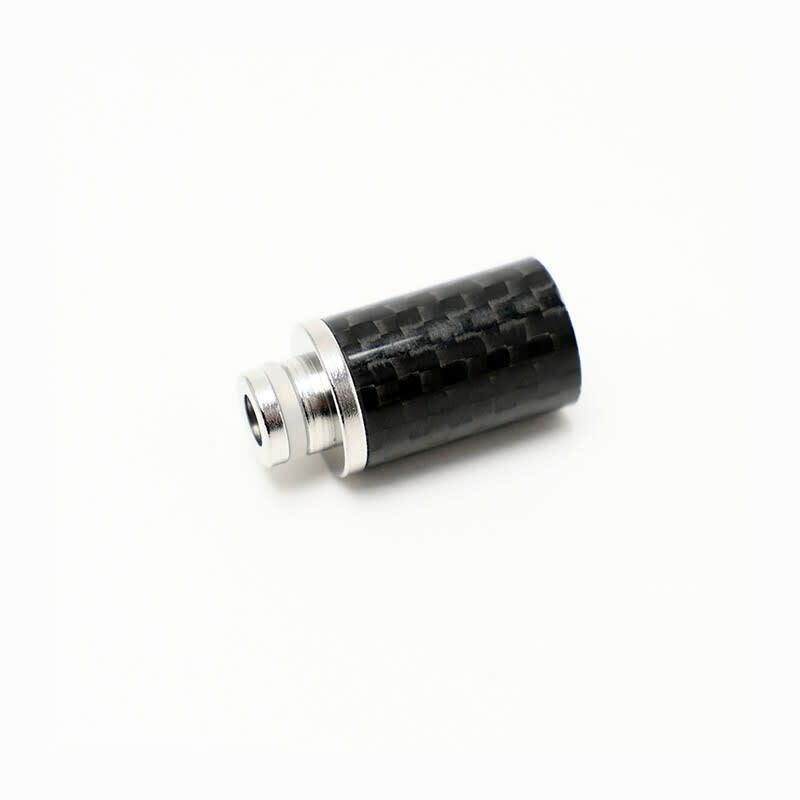 510 Drip Tip with a carbon fiber coated chimney and a stainless steel base. 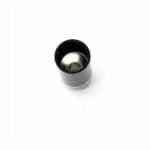 Add a stylish and durable drip tip to your device with this piece. Make sure that your atomizer or clearomizer can fit standard 510 drip tips before ordering, no refund is applicable in the event of the drip tip not fitting a specific atomizer. 510 Drip Tip with a carbon fiber coated chimney and a stainless steel base. Add a stylish and durable drip tip to your device with this piece.